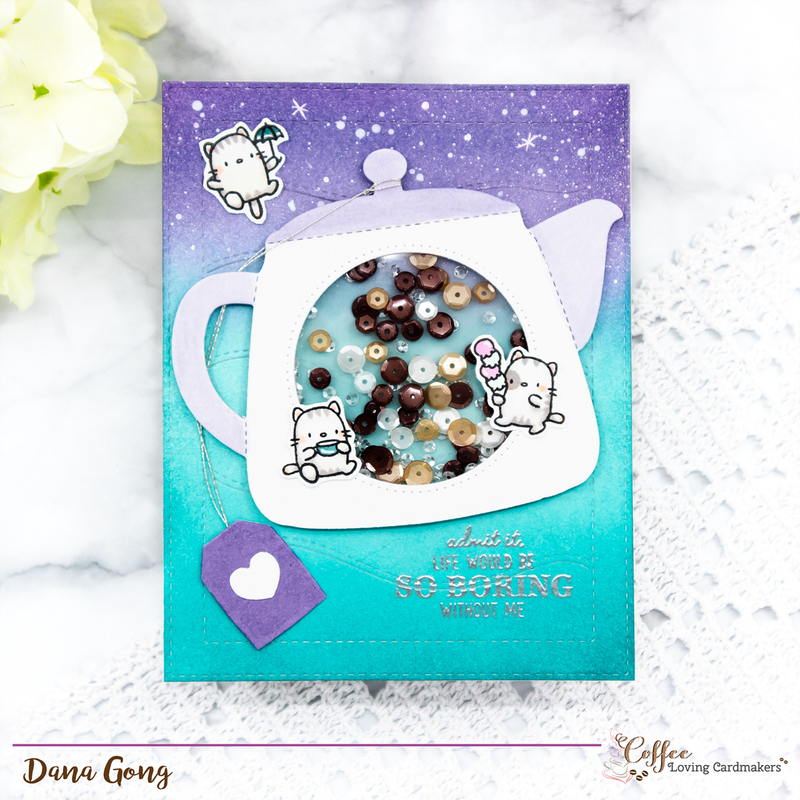 I'm over at Coffee Loving Cardmakers blog with another Tuesday crafTEA Time. 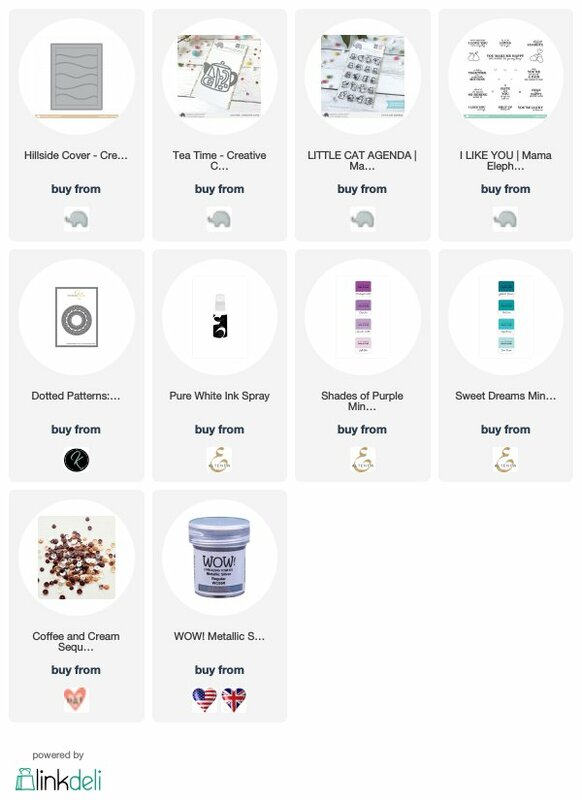 I featured several Mama Elephant products for today's shaker card. Hope you head over to HERE for more details. Thank you so much for stopping by today! Adorable card! 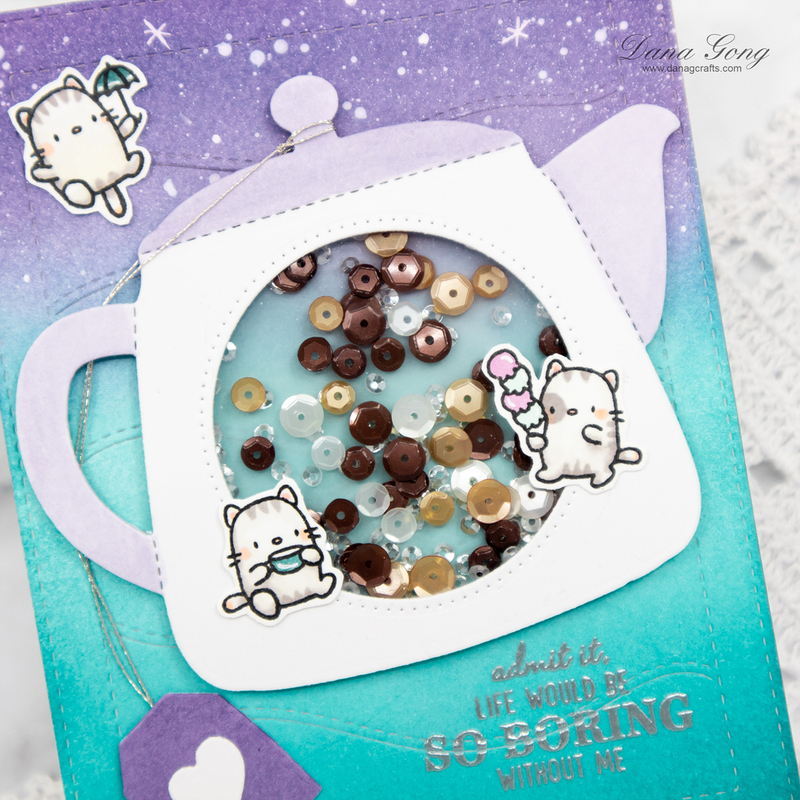 Love those cute kitties and the teapot! Pretty colors too! Thanks a lot for the love, Denise! Oh Dana this is sweet, love the tea pot shaker and the kitties are way too cute. ♥ it! Thank you, Teresa! You are so sweet! Such a lovely colour palette on this cute shaker. Thanks for the inspiration. So glad to hear that! Thank you, Andre!